Say it Now is available for Pre-order! We never know how much time we have left with the people we love. 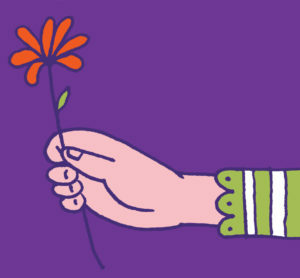 If there’s someone you care about deeply—a parent, grandparent, child, friend, colleague, teacher, or neighbor—don’t wait to express how you feel. in 5 to 45 minutes. Launch Day call with Sherry! + special guest, Poet Maya Stein! 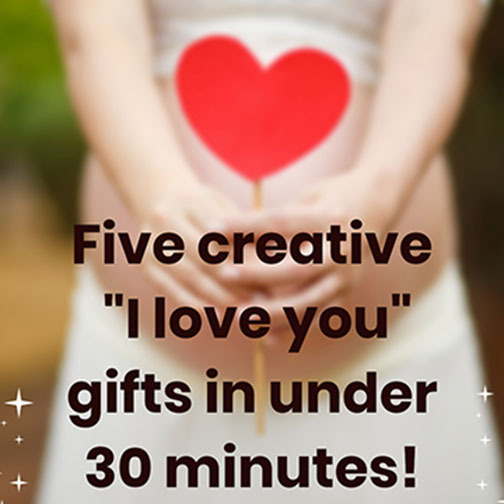 Find out what inspired the book, how to deal with the vulnerability of giving personal, loving gifts, and how to know when to give a “Say it Now” gift. Make a Love List as a gift for someone in your life, ask Sherry questions, and become eligible to win special launch day prizes during this one-hour call. 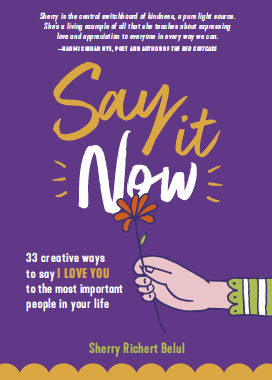 Order “Say it Now: 33 Creative Ways to Say I Love You to the Most Important People in Your Life” from Amazon. After you make your purchase, don't forget to come back here with the receipt number from your Amazon purchase. 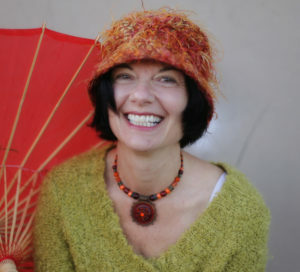 Fill out the form in the next step to be registered to receive the information you'll need to access the Mini Workshop, Celebration Bookmaking Course, and the bonus call with Sherry. The bonus call will be held on April 30, 2019 at 4pm PDT. 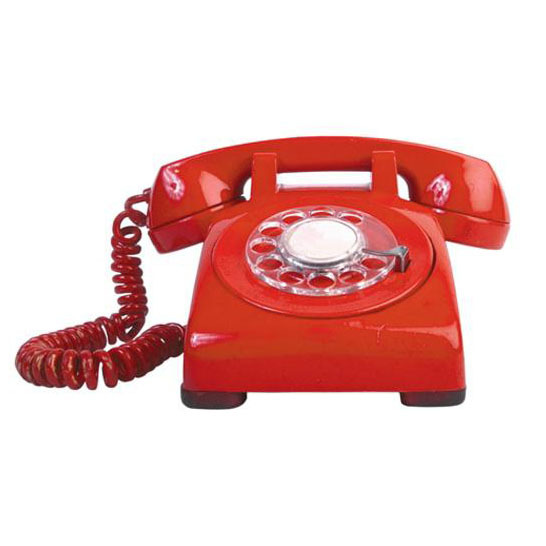 You will receive call-in information two-days before the call and also on the day of the call. A replay will be available if you are not able to attend the call live. CLICK TO SIGN UP FOR THE FREE WORKSHOP + OTHER BONUSES! In the midst of everyday life, it is easy to forget how extraordinary — and fleeting— our lives are. Thus, Sherry believes in a simple philosophy: make moments into gifts. 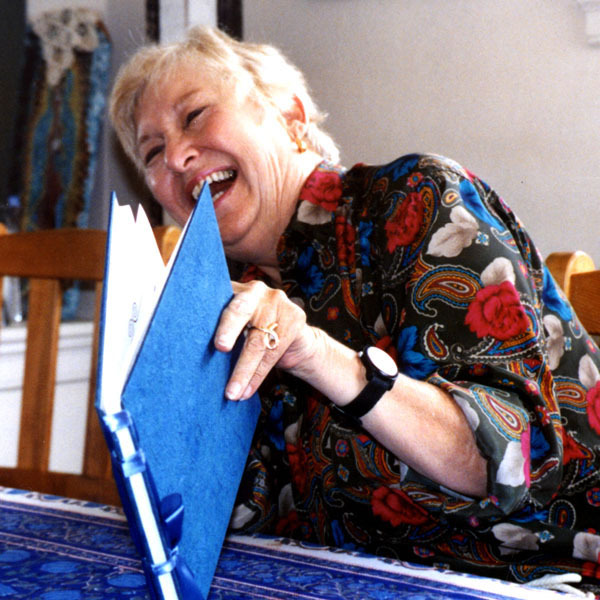 She helps people appreciate who they are and the people they love through customized tribute books and other one-of-a-kind gifts that inspire us to celebrate, share, and build beautiful relationships. Don’t wait; say it now.